According to Business Insider, Peña Nieto said he’d told his Attorney General’s office to “achieve the extradition of this highly dangerous delinquent as soon as possible.” The Mexican president made the comments during a news conference at the World Economic Forum in Davos, Switzerland. Despite Peña Nieto’s very public pleas for expediency, the process of extraditing a criminal suspect to the U.S. is generally a long and tedious one. David Shirk from the University of San Diego told Business Insider, “It’s also procedurally quite complex because you’re dealing with law-enforcement agencies, diplomatic agencies, on both sides of the border that are processing these things.” Shirk added that the Guzmán case is further complicated by the fact has a lot of resources to challenge extradition in court. Guzmán was captured on January 8 after being a fugitive for six months. He escaped from a Mexican maximum security prison after being incarcerated for 16 months, using a very sophisticated tunnel system constructed solely for that purpose. After his re-capture, Guzmán was returned to the very same prison from which he escaped. Additional security measures are being taken to prevent yet another escape. 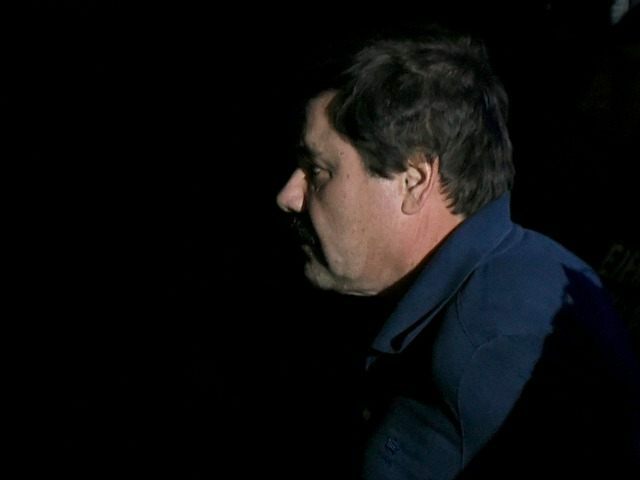 However, the longer the extradition process takes, the more officials and drug war observers doubt Mexican authorities can keep El Chapo under lock and key for an extended period of time.